When I travel to see my sister on the other side of the country, I always get an aisle seat. The fear of blood clots killing me–were I to not get up every hour or so–make an aisle seat both necessary and thoughtful of my row mates. On my last trip, I met a woman–trapped in the center seat–who was so interesting that I went the first two and a half hours without getting up to stave off a near certain death by clot. Her way of conversing is what made her so lovely to spend time with. We discussed chronic pain, opioid usage, attachment parenting, atheism, progressivism, veganism, and the death of a child. Our exchange was open and easy. Unlike many social situations where I think, “OK, now what are we are going to discuss,” the time we had was without reservation. What a perfect way to show ignorance and subsequent interest. Through the very structure of her three word question, she was able to convey that she knew nothing about the topic and had a desire to hear about it. This does not mean that I, alone, would be her forever source of information about co-mediation, veganism and yoga, or any other subject that came up. Instead, it means that I was the initial source of information. The short time we spent together transformed what many would consider a seven-hour jail sentence into a life-changing event. As hyperbolic as that characterization might sound, I intend to incorporate “What’s that like?” into my conversations. As a listener, there is no shame or embarrassment in admitting ignorance so long as there is an openness to learn more. 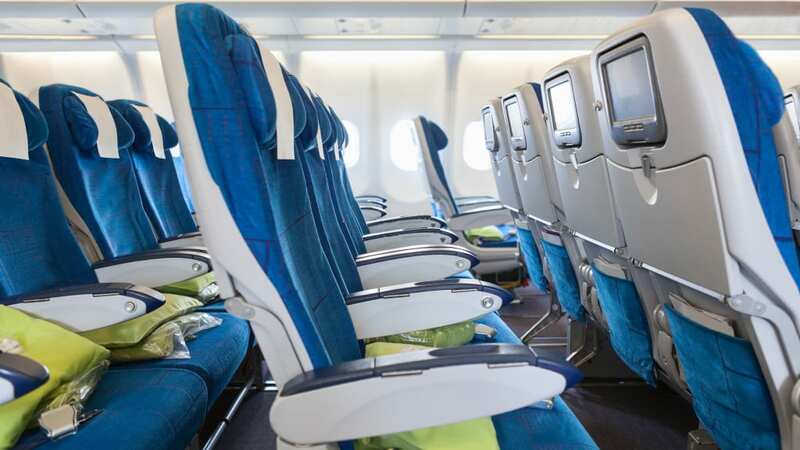 When you travel, do you feel “trapped” on airplanes? As someone who has always been a bit socially awkward, those three words are good to remember when trying to engage in conversation. My main go-to trick to avoid social anxiety is to keep the other person talking as much as possible while I smile and listen! This is very interesting. I intend to try this too! See what happens and let me know.